I don't do still life very often, but I have been experimenting a bit with it recently. 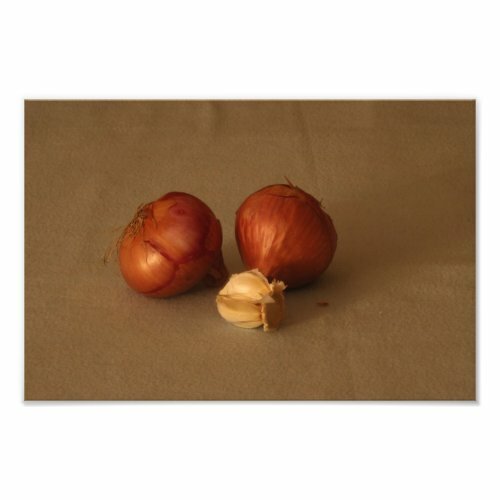 This one is a still life photo with onions and garlic. Let me know what you think!